Those jolly little blue critters are back and are inviting you to join them on an exciting journey as they head off on a fun-filled expedition in search of a lost village. With school holidays approaching, children and adults will want to lace up their walking shoes and join the Smurfs as they brave the Forbidden Forest in search of the Lost Village. In this exciting adventure comedy, Smurfette (voiced by Demi Lovato) discovers a secret map and decides to go looking for a lost village. Accompanied by her friends, Brainy (voiced by Danny Pudi), Clumsy (voiced by Jack McBrayer) and Hefty (voiced by Joe Manganiello), this zany group soon find themselves in a race against time as they try find the village before their nemesis, the evil wizard Gargamel (voiced by Rainn Wilson). This animated, all-new take on the Smurfs is a roller coaster ride filled with danger, thrilling adventure and, of course, plenty of fun. 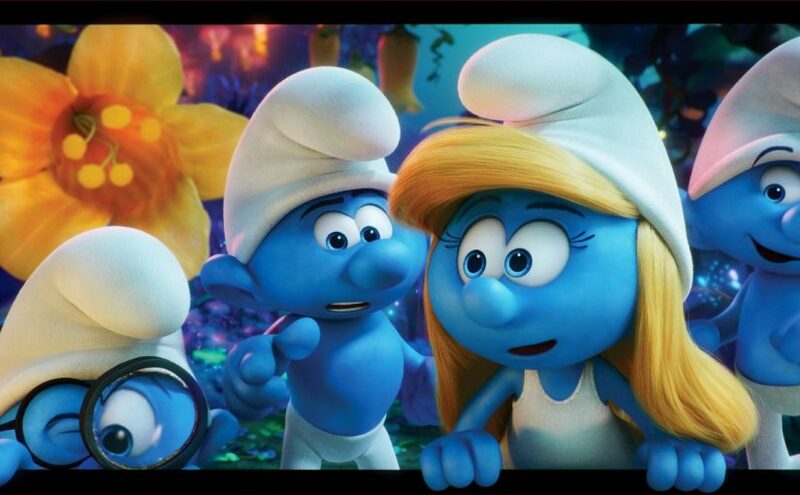 Smurfs: The Lost Village is set for release on March 31.